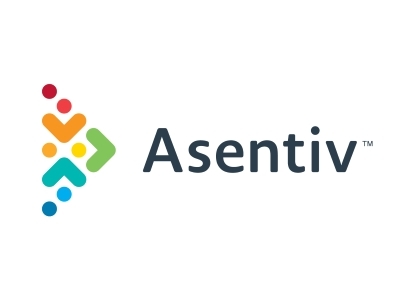 Asentiv teaches business professionals throughout the world how to harness the power of word-of-mouth marketing to drive sales for fast, sustainable business growth. At present, the organization has over 100 certified trainers operating in nine countries, and the numbers are rapidly growing. Referral-based, word-of-mouth is the ultimate sales program. So confident are we of our proven strategy to double your referral revenue that we offer a money back guarantee. Utilise your contacts, your network, motivate your raving fans to recommend you. Easily accessible transport network & down to earth friendly & proactive people. Boost is approachable, proactive & inclusive.